February 4th is World Cancer Day, which is an initiative started by the Union for International Cancer Control. 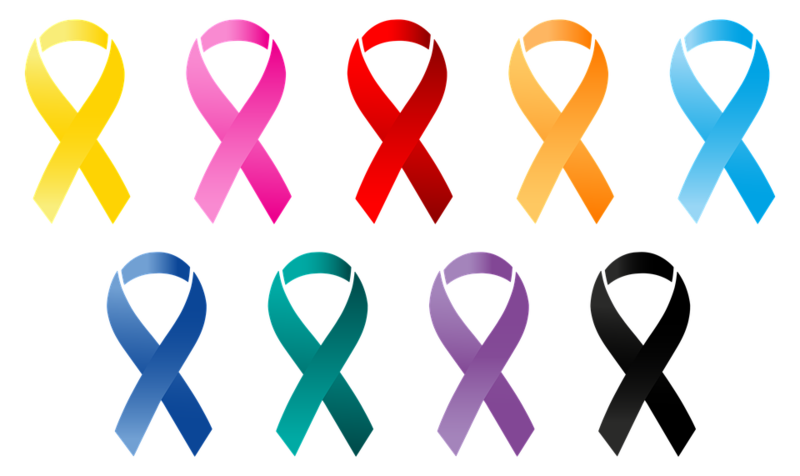 The day is dedicated to uniting the cancer community in an effort to encourage its prevention, detection, and treatment. Ranging from doctors to cancer survivors themselves, these speakers share their inspirational stories in an effort to raise awareness for the disease. Geralyn Lucas was only 27 years old when she was diagnosed with breast cancer. She shares her incredible story in her memoir Why I Wore Lipstick To My Mastectomy. The memoir covers her internal battle of learning to love and accept her body again after the procedure. Lucas also shares her story to combat the myth that breast cancer discriminates by age. 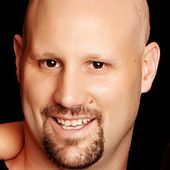 T.J. Sharpe is a Stage IV melanoma patient who has chronicled his healthcare journey through blog posts since January 2013. His writing gives an optimistic outlook of a patient who has a challenging road ahead, and he also shares new melanoma and oncology research breakthroughs. Sharpe advocates for initiatives to help others detect and prevent cancer diagnoses. 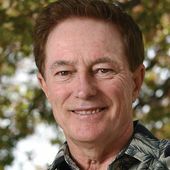 Sandy Hawley is a Hall of Fame jockey in the United States and Canada, and he won the Eclipse Award for Outstanding Jockey in the United States in 1976. When he was diagnosed with skin cancer in 1987, doctors only gave him a few months to live, but he fought hard to overcome the disease and is now a cancer survivor. 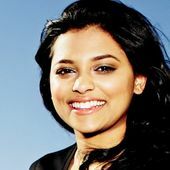 Shree Bose is the Grand Prize winner of the 2011 Google Global Science Fair, which she won due to her study on drug-resistant ovarian cancer. She went on to graduate from Harvard University with a degree in Molecular and Cellular Biology and is a current student at Duke University School of Medicine. Individuals like Bose provide hope for the healthcare industry through their dedication to research and medicine. 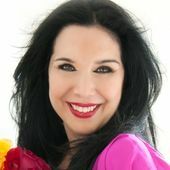 Lori Allen is the owner of Bridals by Lori which is featured on the hit TLC show Say Yes to the Dress Atlanta. This makes Allen the star of the longest running reality show ever filmed in Atlanta. 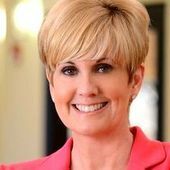 After being diagnosed with breast cancer in 2012, Allen turned her diagnosis into something positive and began speaking to women across the country and Canada to promote breast cancer awareness. 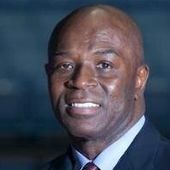 Phil Ford is a retired professional basketball player who played in the NBA until 1985. In 2018, he underwent surgery for prostate cancer which he was diagnosed with following an annual physical. Because Ford was proactive of his health, the cancer was caught early, and he serves as an inspiration for other men to follow suit instead of only going to the doctor when something feels wrong. For inquiries about booking these inspirational speakers or industry experts for your next event, feel free to contact us.